On 6 March, the Ethics Centre kindly co-hosted SDC’s first event for 2017. Over two hours, SDC Convenor Jeremy Sandbrook shared his wisdom on the topic of corruption within the international development sector. The presentation included unpacking a real-life case study of a complex fraud scheme that took place in an INGO based in Malawi. This case study not only highlighted the complexity of the topic, but raised a number of associated ethical dilemmas, proving that corruption is not as black or white as we like to think. The presentation started with an overview of what corruption is. Costing around five percent of the world’s economy (around US$2.6 trillion a year), corruption is now the third largest industry in the world. In development terms, the current estimate is that between 20% and 40% of total Overseas Development Assistance is “stolen” each year through high-level corruption from public budgets in developing countries. 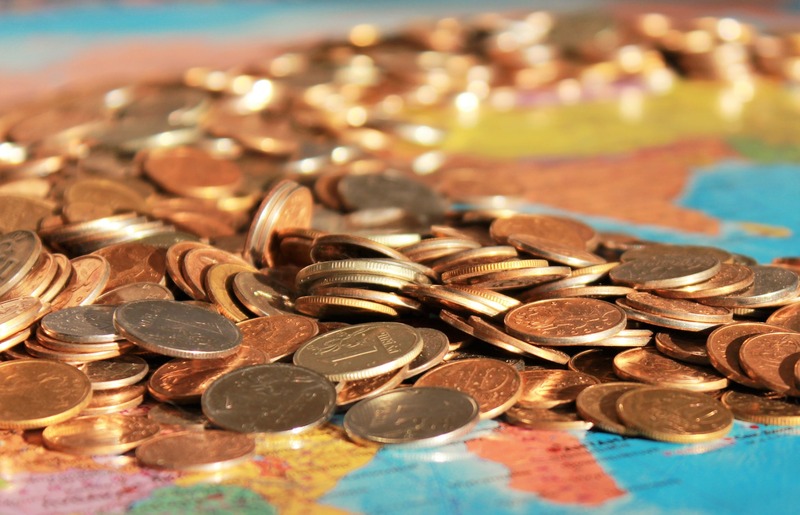 For every dollar of aid received by developing countries, $7 (or US$2.6 billion per day) is lost in illicit capital outflows. Corruption is now so pervasive that it is increasingly interwoven into a growing number of societies, and is a systematic feature of many economies. It is now acknowledged (by the UN and the World Bank) as the greatest obstacle to reducing poverty and the most pressing global and ethical problem currently facing the development sector. Despite this, it is rarely spoken about by NGOs! A governance deficit: 61% of concerns raised with the ACNC relate to governance breaches, fraud, and private benefit. “Out of sight, out of mind”: less than half of NGOs report corruption to the authorities. Corruption is not seen as a key issue for most NGOs: Whilst 90% agree corruption is a problem for the sector, 72% say it is not a problem for their organisation!? Where is the disconnect here? Over half of fraud allegations received by the ACNC relate to the conduct and activities of senior managers, including the CEO, board directors, and financial officers/CFO. To be aware of the role culture plays in initiating and perpetuating it. Know how corruption is detected. About the Presenter: Jeremy Sandbrook (founder of Integritas360), is a global anti-corruption expert who has conducted corruption prevention work throughout the world, and lectures on the topic at the University of Sydney’s Centre for Continuing Education. He was previously head of anti-corruption and integrity for SOS Children’s Villages International, and led the INGO’s efforts to tackle fraud and corruption across its 131 operating countries, 35,000 staff, and $1.7 billion annual budget. Jeremy was also the inaugural co-chair of the INGO Accountability Charter’s Peer Advisory Group on Corruption. This entry was posted in International Development, Sydney, Uncategorized on April 10, 2017 by developmentcircle. The Cricket Academy is empowering local communities in Malawi through sport and education. Within 5 – 10 years you will see Malawi competing on the world stage against other associate cricket nations in both Men’s and Women’s competitions. Malawi has some of the most talented cricketers and some of the most intelligent young thinkers. They just haven’t been given the chance to thrive. Established in 2011, The Cricket Academy aims to develop talented cricketers as well as educated young men and women. We do this through our grassroots cricket programs in Malawi. These grassroots programs are focused mainly in schools and low-income areas. Through these grass roots programs we have identified a number of talented cricketers who have gone on to represent Malawi. Many of these young people have also been awarded scholarships to complete their high school diplomas and continue with tertiary studies. They have also been absorbed into our management structure and are now responsible for many of the programs we run. This campaign is primarily to raise funds for our education scholarships. We are looking to expand our scholarship program to involve more women and girls. We also need funds to purchase basic cricket equipment for the clinics we run in schools and proper equipment for our high performance programs. The secondary aim is publicity. There is so much potential for what we can achieve. We just haven’t made the right connections yet. We want to reach as many cricket clubs, fellow cricket tragics, possible supporters and community development projects as we can. So please share this among your networks and like us on Facebook to keep up to date with our latest updates. This entry was posted in Uncategorized on August 3, 2016 by developmentcircle. 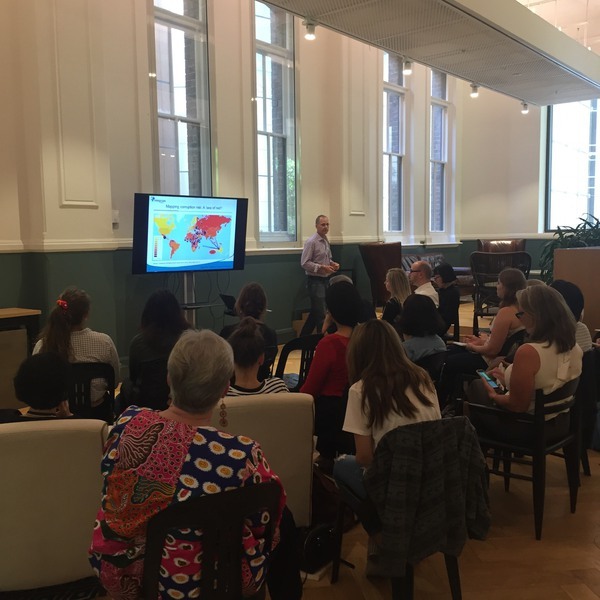 This is a recap of Melbourne Development Circle’s first event for 2016: Women in Development which was held on April 15, 2016. Read on for some take away messages from the evening. Susanne Newton spoke on a variety of topics from UN Women in Uganda to fighting the good gender fight back on her home turf. There’s much to be learned from Susanne’s time in Uganda, such as challenging the efficiencies of the UN as a tool for development. Uganda has more women politicians than Australia – because of quotas. Are quotas the best way to gender equality? Men and boys have a role to play in championing for gender equality– they must be part of the solution. Realisation – if we as Australians in a Western society don’t have gender equality ourselves, how can we instruct others in it? Key to gender equality – livelihood streams owned & managed by women. “Be the change” … we all can & should contribute to gender equality. Eleanor Meyer spoke about combatting adversity as a young woman in tech start-up. Following an environmental sustainability passion, Eleanor has looked for market-based solutions to climate change. As a young woman, in start-up, in tech, it’s not been without challenges. Questioning the power of our job titles. Is small business supportive of gender equality? Is it an economic decision? That point of view is outdated & conservative. Disruption & technology is helping to change this. Kate Halstead shared her stories & personal learnings from women’s education programs in Nepal. A moment that stood out was a drawing that Kate shared with us. The drawing was by Ganga, one of the women from the women’s empowerment classes that Kate was running during her time in Nepal. It was a picture of a women with many arms and each arm was holding a different object. It represented the many hats that women in their society wore and the responsibilities they were expected to carry. Nepal can by synonymous with the caste system – but what about Australia’s caste system? Our upper, middle & lower classes. These women are not victims and don’t see themselves as victims of their situation. They’re empowered already & just need opportunity. In short – they’re gutsy. You can champion gender equality through social capital. Support each other. Like & share if you see someone going out of their way to lead or make positive change happen. This entry was posted in Uncategorized on June 6, 2016 by developmentcircle. Engineers Without Borders Australia’s upcoming event – Making an Impact Summit will held on 14 December 2015 in Melbourne. This entry was posted in Events, human-centred design, Melbourne, Training and Professional Development on December 1, 2015 by developmentcircle. This entry was posted in Uncategorized on August 15, 2015 by developmentcircle. Spain’s commitment to increasing it’s foreign aid in the 2000s was incredible. Spain was itself a recipient of international aid until the late 1970s before becoming the worlds sixth largest bilateral aid donor, increasing it’s aid from less than $2 billion to almost $7 billion in only six years. This entry was posted in International Development on April 19, 2015 by developmentcircle. Will you be in Melbourne for Christmas? Have you ever wondered what it would be like to stand on the hallowed turf of the MCG on Boxing Day AND support a great cause? Well here’s your chance! 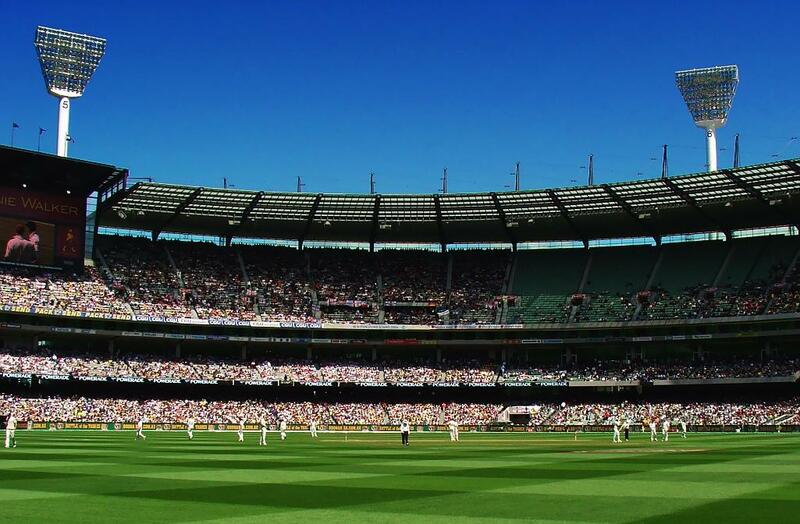 CARE Australia is heading to the Commonwealth Bank Boxing Day Cricket Test at Melbourne’s MCG and we need a helping hand. 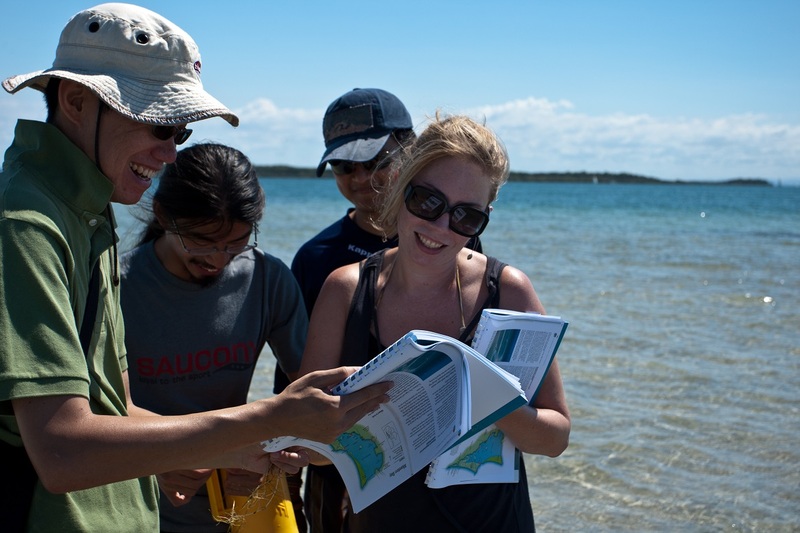 What you’ll be doing: Handing out information about CARE’s work … and having fun! In exchange, you’ll receive a free one-day ticket to the cricket (Boxing Day, 26 December). If you’re interested: please send us a quick email with your contact details (mobile and email) to event.volunteers@care.org.au. About CARE: CARE Australia is an Australian charity and international humanitarian aid organisation fighting global poverty, with a special focus on empowering women and girls to bring lasting change to their communities. This entry was posted in Campaign, Events, International Development, Melbourne on December 15, 2014 by developmentcircle.